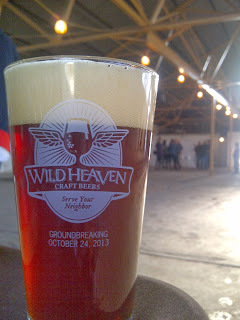 Last night, Wild Heaven Craft Beers held an official ground breaking at their Avondale Estates brewery. The 30 barrel brew system that once was used at both SweetWater Brewery and Terrapin Beer Co. will soon be relocated to a new home at Wild Heaven brewery. 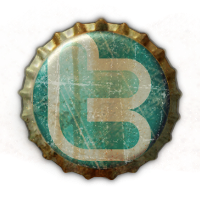 Expect the first brew to be a collabrewation between Kevin, Spike, and Eric. If all goes well, we can expect to enjoy bottles and draught Wild Heaven beers across ATL by Spring 2014. Another sweet feature of the new brewery ... Eric Johnson is going to bring his home-brew system to the Avondale Estates brewery to create tasting room only one-off releases (expect some goodness).